Having received over 40 SHEN sessions before I began the SHEN training, the internship experience was profound and transformative for me, and continues to be. It helped me process a major career change from High Tech (IT Project Mgr.) to High Touch (licensed massage practice). Some 25 years later with SHEN as my primary modality, my healing work continues to evolve, collaboratively helping people through changes affecting their lives. A SHEN session is performed in a fully-clothed, safe, comfortable and confidential manner so your body relaxes, allowing your emotional scar tissue to soften and to release at your own pace. 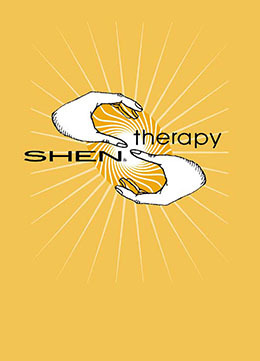 SHEN will ease chronic pain and restore your energy, gently and profoundly. It will release suppressed emotions affecting your health, and bring unresolved emotions gently into awareness, allowing your natural joy, confidence and creativity to emerge. 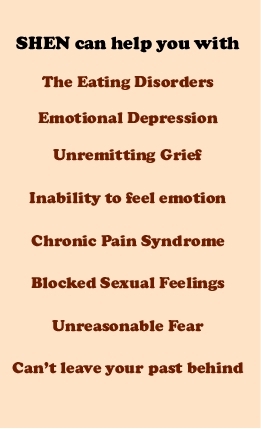 SHEN therapy assists with a broad range of physical-emotional conditions. 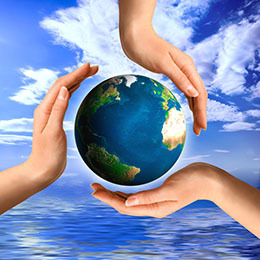 It will help you become more fully functioning with long lasting holistic effects. My hours are flexible, and sessions are priced at reasonable rates for single, package or intensive sessions designed for your individual needs. Debit & credit cards are accepted. Please feel free to contact me for inquiries about SHEN or to schedule an appointment.